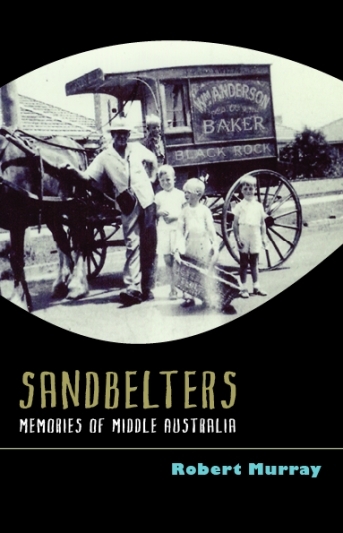 Set largely in wartime and postwar Sandringham, in Melbourne's bayside 'sand belt' of suburbia, this is a story of an average Australian family in a middling period of our history, not so very long ago. Author and journalist Robert Murray enlivens family records and memories handed down over generations with his own recollections of state schools, Sunday school, the boy scouts, 'wireless' series and work as a messenger boy with a now defunct newspaper, The Argus. He also writes about his parents' country origins among large extended families of their own; their memories help him bring the pioneering days of his own grandparents and great-grandparents to life.